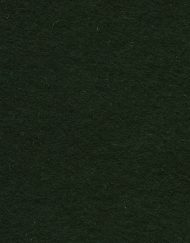 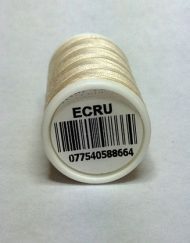 Gutermann 100% cotton sewing thread a great all round, natural thread and is made from 100% cotton. 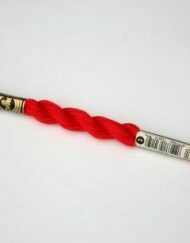 It works with many materials and is particularly good with cotton and other natural materials. Gutermann Cotton Sewing thread is a great all round, natural thread and is made from 100% cotton. 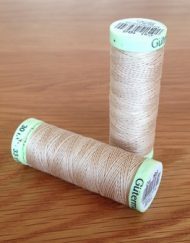 It works with many materials and is particularly good with cotton and other natural materials. 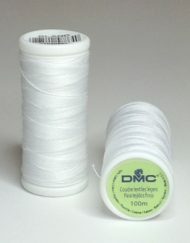 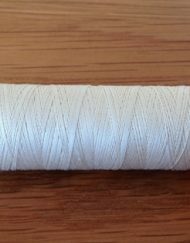 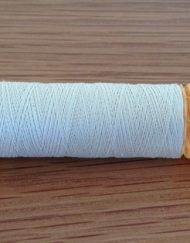 This thread is suitable for both many sewing projects and can be used when sewing by hand or sewing by machine. 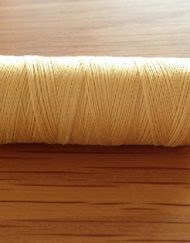 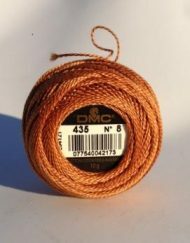 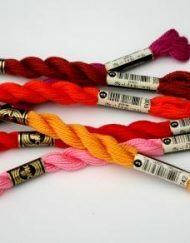 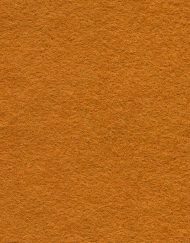 This colour fast, 50 weight cotton thread is strong and has a slight silky finish for those who prefer to sew with cotton. 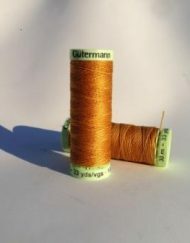 Gutermann Cotton Thread is a 100% longstaple and has been mercerized which increases the luster while also strengthening the thread. 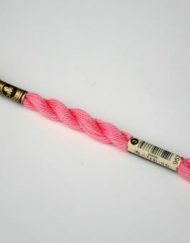 This thread can be used for many types of projects including the general sewing in toy making. 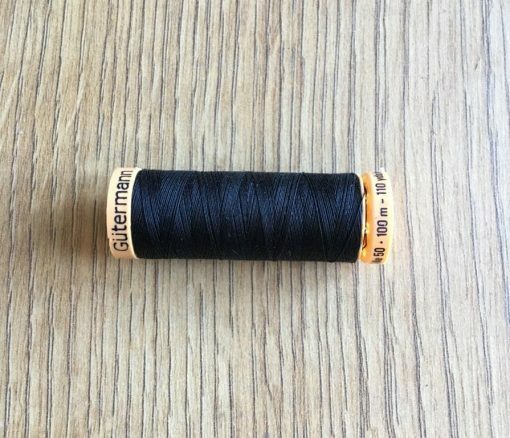 Shade 5201 is a rich black colour. 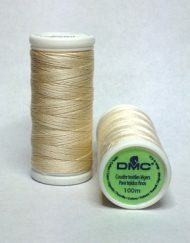 Please note, it is very difficult to photograph an exact colour match of the thread.